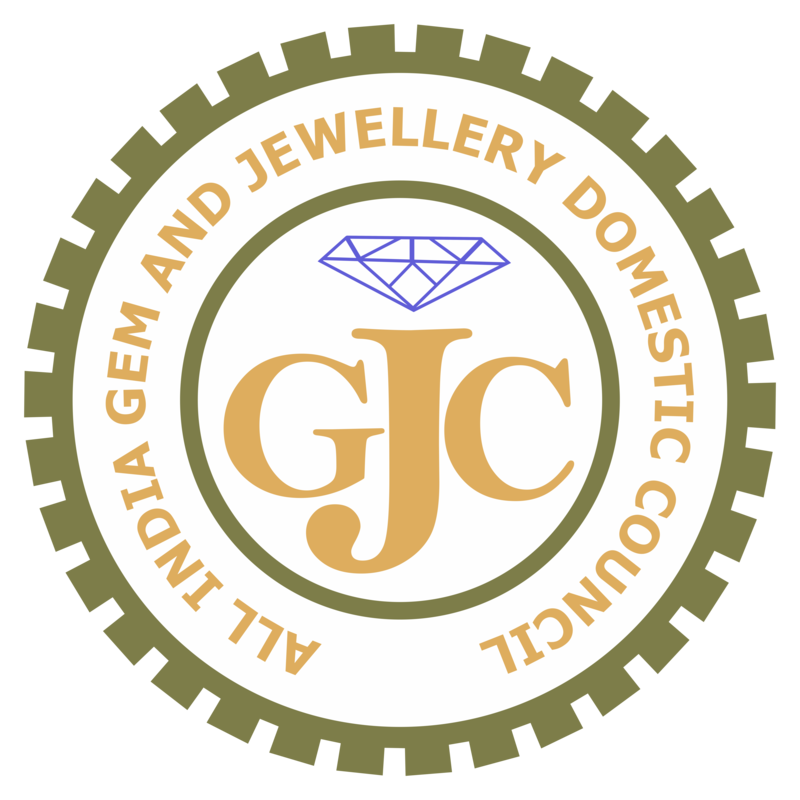 Gem & Jewellery Information Centre (G.J.I.C.) and International Journal House are non-government bodies which are wholly devoted and dedicated to the all-round advancement of Gems and Jewellery Industry and Trade. Over the years, it has been able to contribute a good deal towards the growth and promotion of the gems sector the World over, including India. Creditably, the main activities of this center are publishing and research, dissemination of information, promotion and interaction, consultancy and liaison. It has been championing the cause of this industry freely, frankly and fearlessly. It extends hospitality to visiting celebrities and business magnates in lndia from time to time and organizes seminars, market contacts and transactions in Diamonds, Jewels and colored Gemstones. 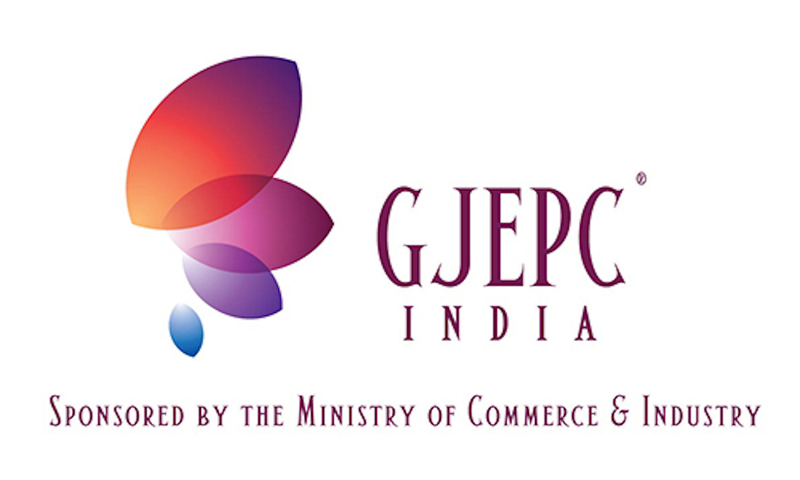 Gem & Jewellery Information Centre was founded way back in 1963 at Jaipur, the renowned colored gems centre of India. In those days, when the Indian Gems and Jewellery sector was in its infancy, Gem & Jewellery Information Centre predicted a promising future with vast potentialities of booming exports and growth. These predictions and projections have come true and India has won global encomiums in Diamonds, colored Gemstones, studded and non-studded Jewellery. This centre has rapidly progressed under the able stewardship of Late Sh. Vidya Vinod Kala and Director & Editor Mr. Alok Kala. These publications reach out to more than 40 countries across the world. Their popularity and readership has been going up steadily with the passage of time. Their future is assured.